Incorporated in 1994, we, Cosmic Micro Systems Private Limited an ISO 9001:2008 take pride in introducing ourselves as a renowned manufacturer and supplier of a wide assortment of of UPS System, Water Purifiers & Softeners. Our product range are Sine Wave UPS, Online UPS System & Solar UPS System. 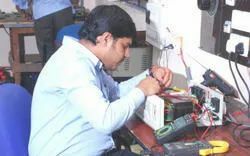 Our whole consignment is acknowledged among the clients for their outstanding attributes such as hassle free operations, long functional life, precision engineering, energy efficiency and many others. Products we offer to the clients are checked thoroughly by certified CPRI and ETDC just because of their optimum performance. Our products have found their application in Sophisticated Medical Equipments, single PC to advance LAN Systems, Sensitive Industrial Equipments such as CNC machines as well as for Domestic Applications. Besides, the prices of our range are reasonable and the products are covered by “Life Time Product Support”. Team working at Cosmic Micro Systems Private Limited has achieved the awards by Soft disk Media with ‘A’ Grade for providing desirable range to the clients and rendering utmost satisfaction to them. 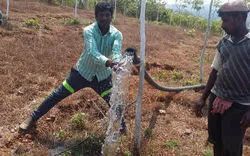 We are growing constantly in this competitive industry by performing our whole operations under the prudent guidelines of our commendable director Mr. Shankar C Nagali, who enables us to achieve distinct place in industry. 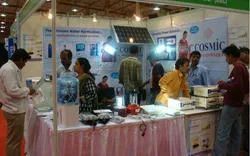 Cosmic is to provide complete power solution to customers and to ensure value for their money. We wish to take the company to new heights to meet the current competition strictly adhering to common values and basic ethics. 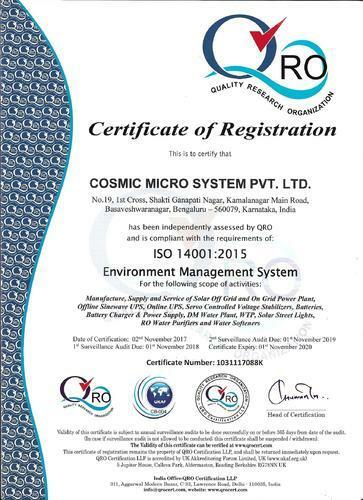 Cosmic Micro Systems Pvt Ltd., is committed to deliver Quality Products and Services consistently and to enhance Customer Satisfaction through continual Improvement. Enhance Customer Satisfaction through continuous improvement. 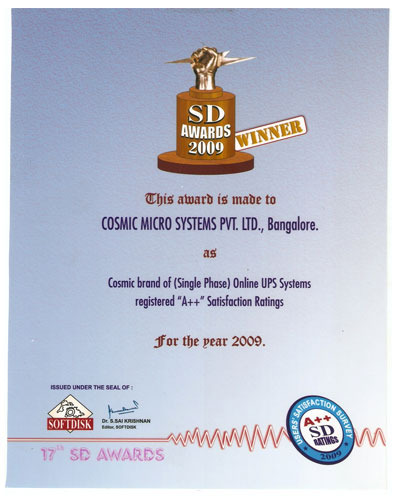 Cosmic brand of (Single Phase) Online UPS Systems registered 'A++" Satisfaction Ratings for the year 2009. Cosmic product employs latest, advanced and proven technology using IGBT devices. The systems are highly reliable and provide high efficiency as they are designed with low switching losses and adequate protection circuits. National Institute of Information Technology. Integrated Marketing & Research Servuces.